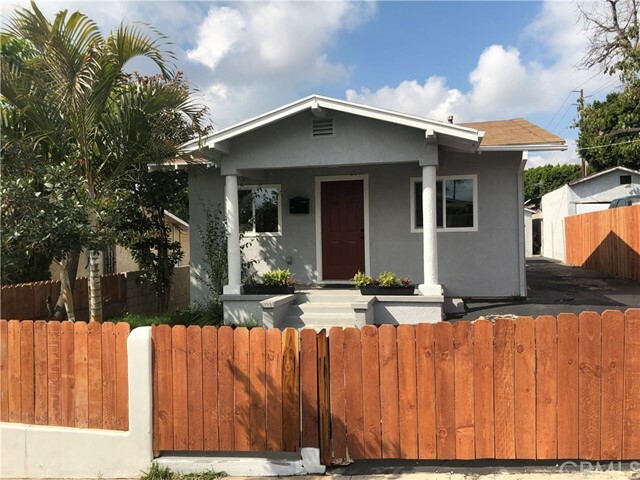 All Cypress Park homes currently listed for sale in Cypress Park as of 04/18/2019 are shown below. You can change the search criteria at any time by pressing the 'Change Search' button below. If you have any questions or you would like more information about any Cypress Park homes for sale or other Cypress Park real estate, please contact us and one of our knowledgeable Cypress Park REALTORS® would be pleased to assist you. "Welcome back! At last, a new listing in Cypress Park. This property was built in 1938 and is situated around the Mt. Washington, Glassell Park, Silver Lake and Highland Park areas. The owner has lived there since 1978. This is an ideal opportunity for non investor owned first time buyer property. Easy access to stores, restaurants, recreational parks, Dodger Stadium, D.T.L.A. etc. The property comes with 4 bedrooms and 2 baths on a 4005 Sq.ft. lot and 1403 sq. ft. of living space. The property actually has 4 bedrooms but title shows 3 bedrooms. Cypress Park and it's surrounding areas is going through a renaissance of traditional cultures mixed with the modernization of recently sold homes is the area." "Come get a piece of up and coming Cypress Park. Property values are skyrocketing with Los Feliz, Silverlake and Echo Park to the West, Dodger stadium and Elysian Park to the South, Glassell Park to the North, Highland Park right up Fig or Mt washington literally up the block, If you know LA you know this is a good investment. 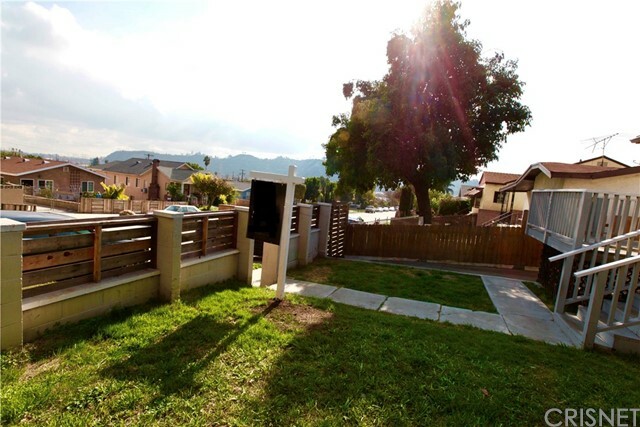 This home boast 3 bedrooms and 2 bathrooms, just under 1000 square feet with a larger lot for the area, copper plumbing and a beautiful view to the top of Dodger Stadium complimented by immediate views of the Hillside homes of Mt Washington." 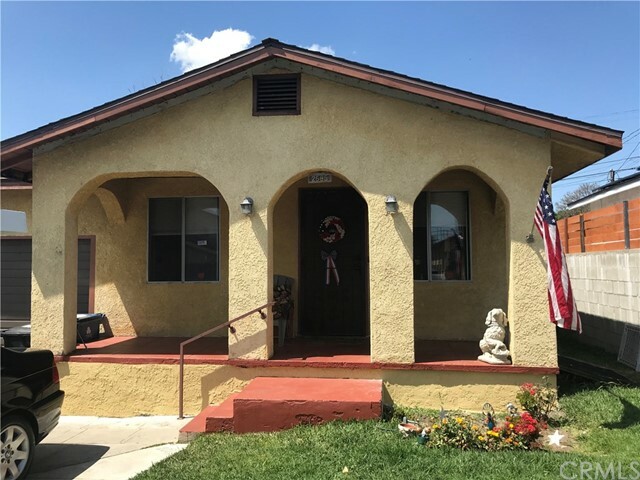 "Absolutely a move in condition, remodeled thru-out, this property situated is a very desirable area close to schools, close to freeways, public transportation, ideal for a young family. As you walk in you will feel the high quality and workmanship of this property that has Frigidaire build-ins, tiled flooring, both bathrooms completely remodeled. Master bathroom has a Jacuzzi tub for those relaxing days. With front and back yard that allows for space to plant your own herbs or seasonal veggies. The back yard has fruit trees and a long driveway where at least 3 cars could be parked. The one car garage could be set as an studio or a play room for the little ones."